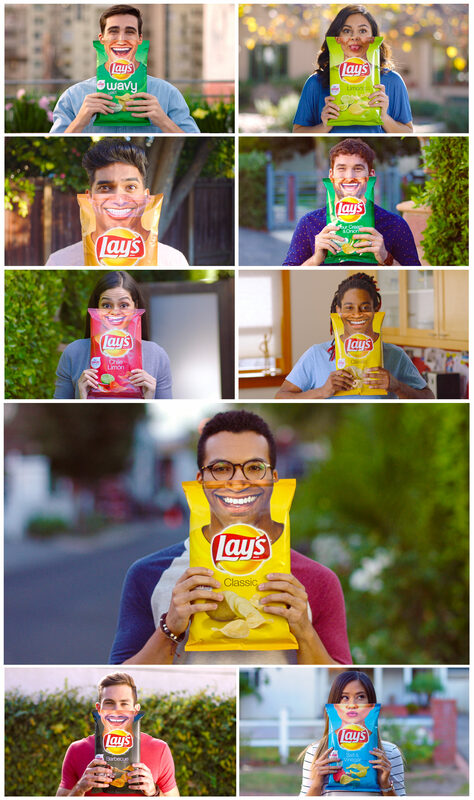 When TMA approached us to help direct and produce a new national campaign for Lays we we’re smiling from ear to ear. Not only was the campaign for a beloved American brand, it was in partnership with a wonderful organization called Operation Smile. We always find ourselves trying to dial up the fun and smiles into all the work we do at Roger, with this project, it was the entire goal. Together with TMA we crafted up a fun script that follows a diverse cast enjoying and sharing Lays across America. Clever transitions we’re scripted that take us through several of our locations. Shooting for multiple days and locations across Los Angeles this was definitely one to remember and smile about for a long time.